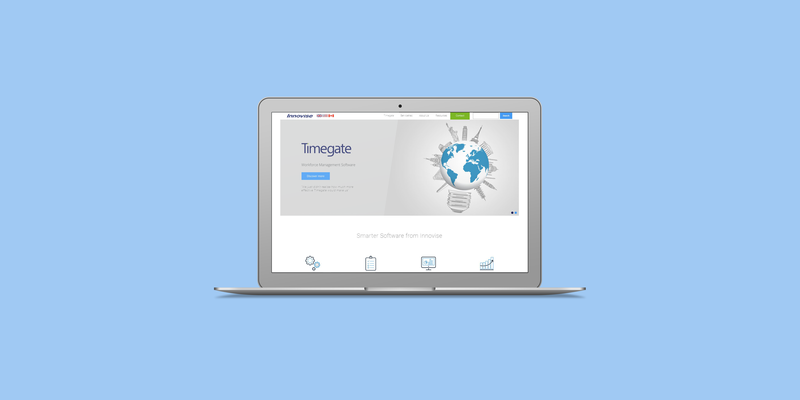 Innovise Software & Solutions is an independent, privately owned software company. 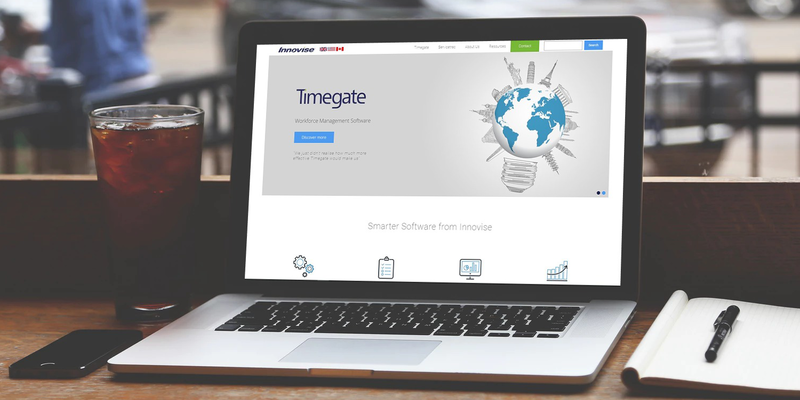 They specialise in building software applications in the facilities management industry. Innovise approached us to update and improve their existing Drupal websites. We worked closely with their marketing department and designers to help implement the new vision for the company.